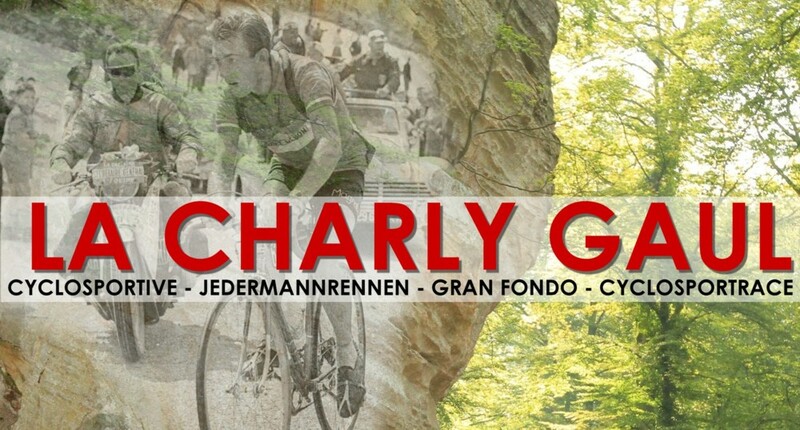 Charly Gaul is the biggest Luxemburg sportsman of the last decade and one of the best climbers of all times. 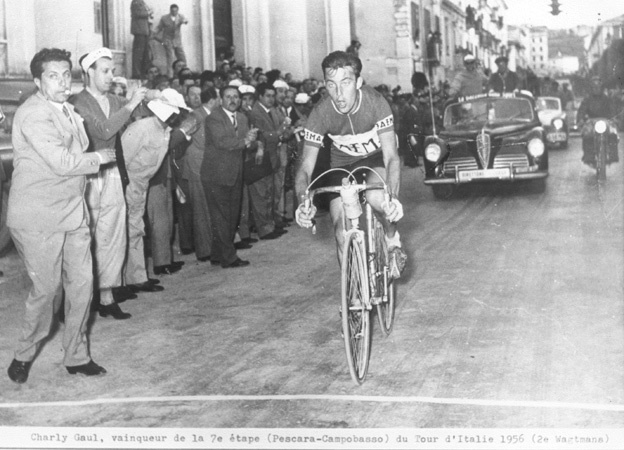 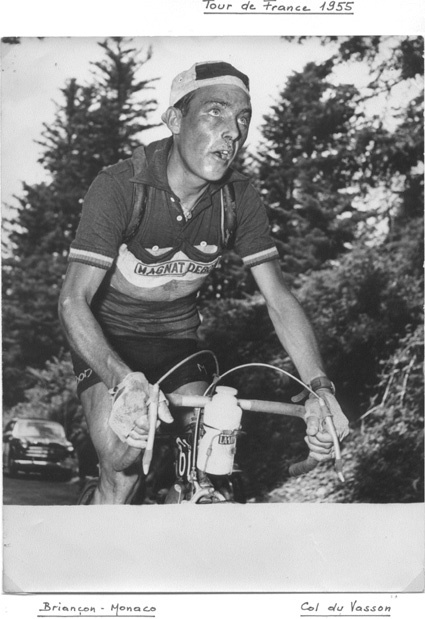 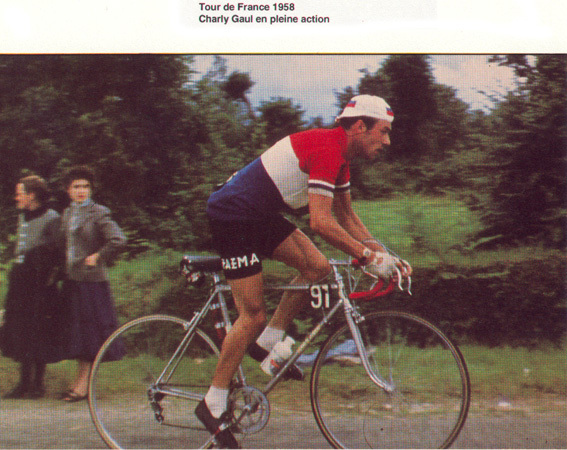 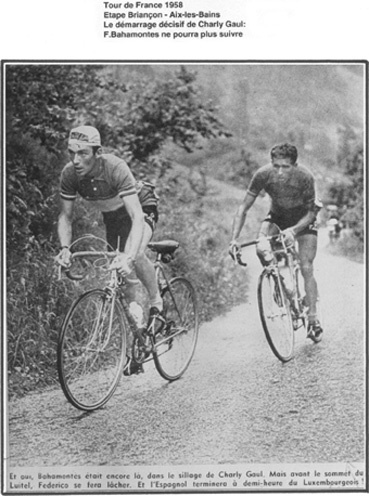 He became professionnal in 1953 and won twice the Giro d'Italia as well as once the Tour de France. 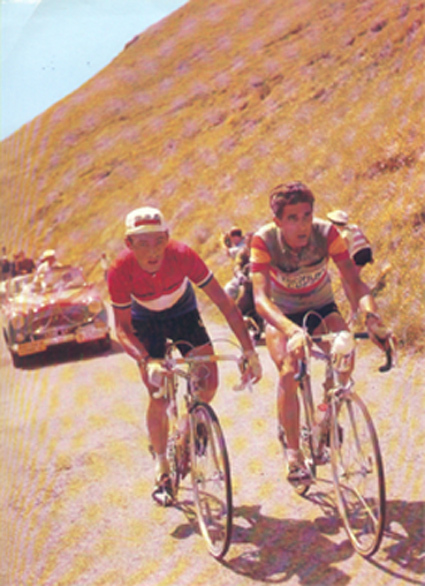 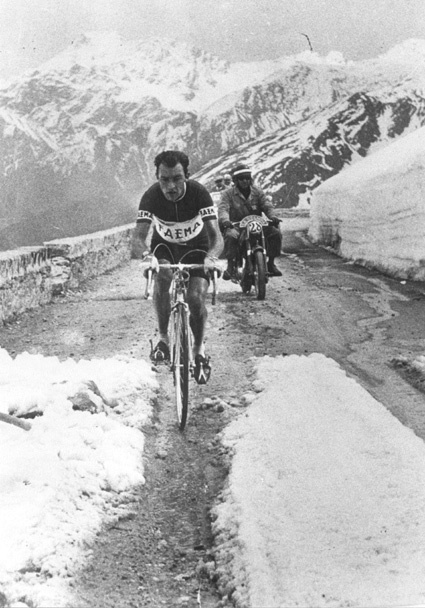 Charly showed his best performances under extemely bad weather conditions like in the "Chartreuse" stage of the Tour de France 1958 or in the stage to the Monte Bondone in the 1956 Giro, a truly epic stage in the snow after which he became a real legend in the Trento Area. 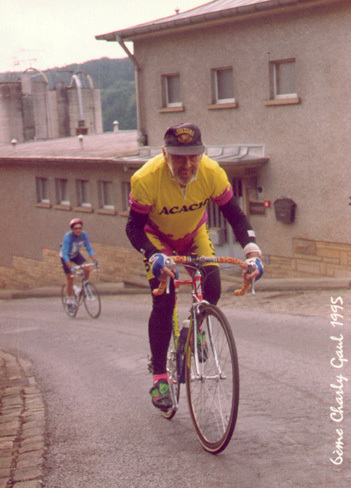 It was also on a rainy day in December 2005 when Charly Gaul closed his eyes forever, two days ahead of his 73rd birthday. 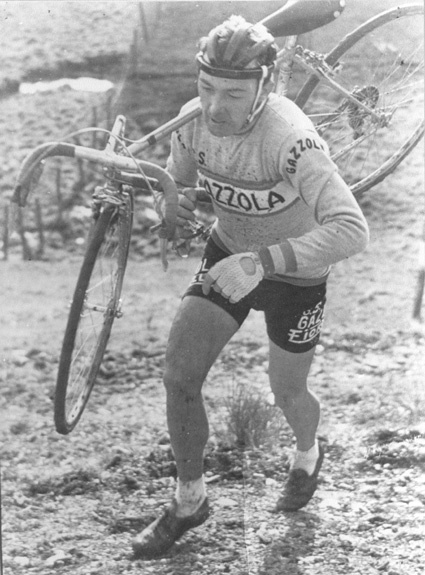 winner of the Grand-Prix "La Giulianuova"